Welcome DC612 followers, friends and felines. We are amid the shortest month of the year, but this months discussions are anything but light! Part 1 – A meta-talk and open conversation led by DC612 favorites Tony and Josh. Are you an infoSec student? What areas of the industry are you wanting to have explained? Are your University days behind you? What would you have wanted to know then, that you know now? 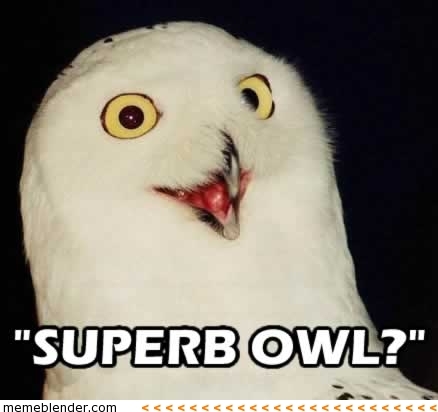 Now that the SuperbOwl has taken its leave, I hear it is safe again to return to the streets.